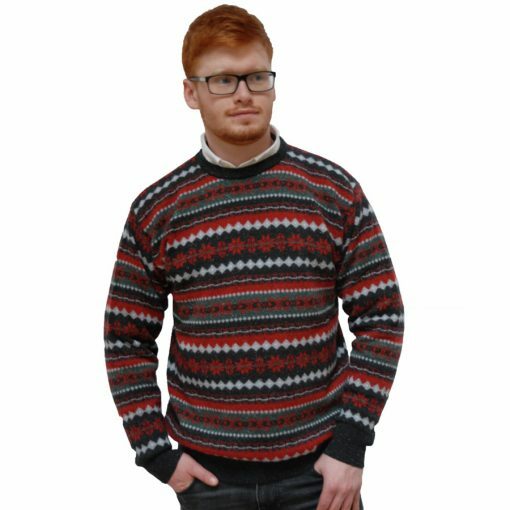 From our Kerry Traditions range, lightweight lambswool and silk crew neck sweaters in Festive red & charcoal or classic navy & green combination. 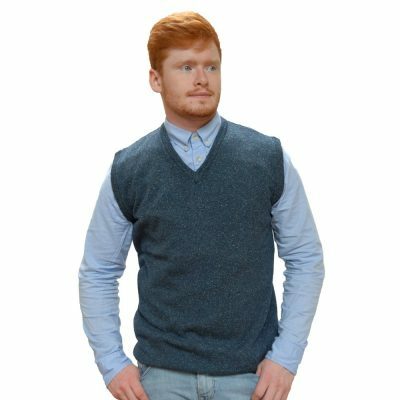 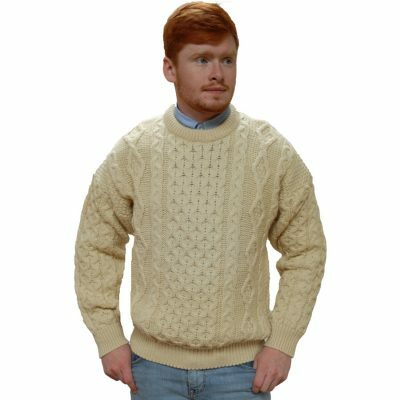 Lightweight lambswool and silk sweater from our Kerry Traditions range in a finely flecked lambswool. 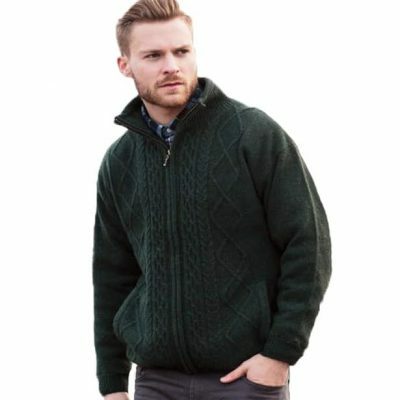 Soft and warm with a touch of silk.